Sony Ericsson Xperia arc S recently announced by the Sony Ericsson with a fast processor is 1.4 GHz and equipped with a 3D turbo Sweep so that we can capture stunning panoramas and 3D displays on the screen or HD TV. SE Xperia arc S is scheduled to be launched in October with 4.2-inch LED screen with Sony Reality Display technology with the Mobile Bravia Engine. 8.1 MP camera with Exmor sensor R for mobile phones also exist in this. Not to forget that there are services from Sony Music Unlimited and digital streaming video content Unlmited remedy you need. Sony Ericsson Xperia arc S is also already using the latest OS Android Gingerbread 2.3.4. Nokia 701 has a more impressive body design that is similar to expensive Nokia C7 but certainly with better specifications and focus full 8mp camera (with dual LED flash on the back) are better than the Nokia 600 and Nokia 700. Not to forget the Nokia 701 is also capable of recording HD video. In addition it is also the largest internal storage capacity of 8GB compared brother Belle lainny and can still add to 32 GB via the MicroSD slot. Battery life up to 17 hours talktime and 550 hours standby. While connectivity is supported 3G HSUPA, WiFi, NFC and Bluetooth, GPS and FM radio. Colors offered Nokia 701 is a dark Steel, Light Silver, Amethyst Violet, and White. 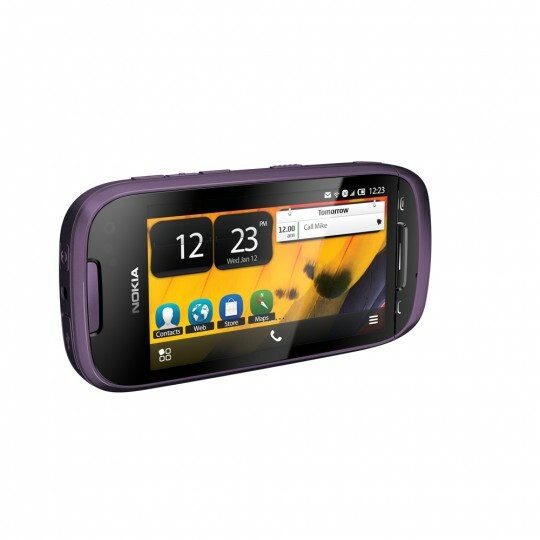 The price of the Nokia 701 is 290 euros. 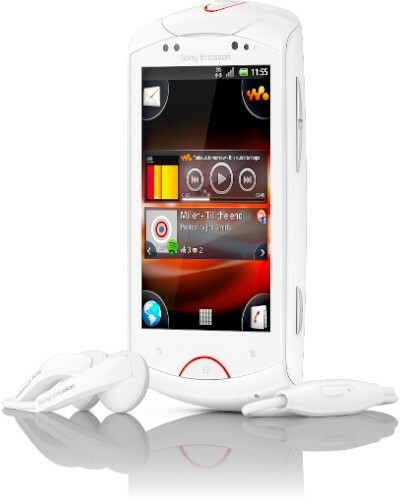 Sony Ericsson Live with Walkman is equipped with 1 GHz processor with 3.2-inch screen with a resolution HVGA capacitive type. 4MP camera with 8x digital zoom Autofocus is also included, in addition to front-facing camera with VGA resolution capable of recording 720p HD video that can be used for video calling using Skype. Android OS that is used with the SE Live with Walkman is a version of Android Gingerbread. SE phone has 320MB of RAM, for storage capacity there is a microSD slot that supports up to 32 GB. Talk network, this phone supports tri-band 3G at 900 and 2100 Mhz. There are great features of Facebook Integration, also the media application discovery to find music and video recommendations, there Qriocity service for music and video content from Sony. For audio technology, the SE adds Sony xLOUD that improve the quality of audio output. 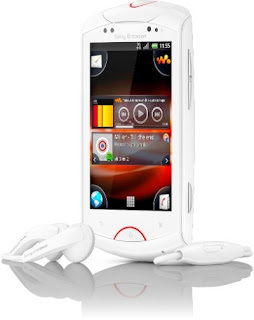 Sony Ericsson Live with Walkman will be available in Q4 2011.